Our group, Northern Shaolin Traditional Martial Arts, offers martial arts or kung fu training four times a week in Vancouver, British Columbia. 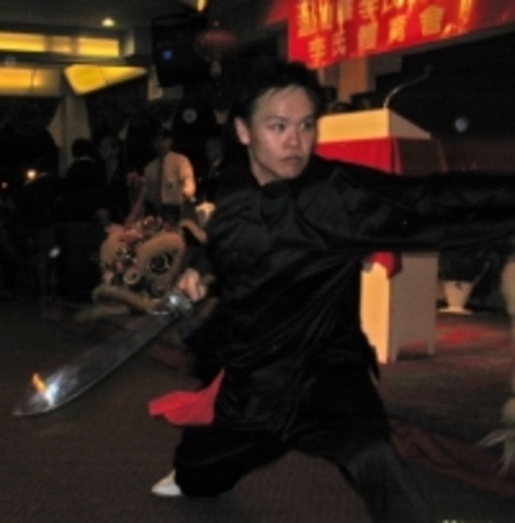 We practice traditional northern Shaolin martial arts (kung fu) and southern style lion dance. Our program director/chief instructor, Sifu Jun Y. Ing has over thirty years of experience studying different northern and southern Chinese martial arts styles. Our training sites are located at the Hoy Ping Benevolent Association of Canada, and the Lee's Association.